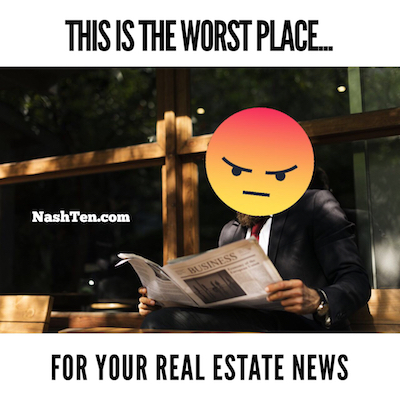 I look at the real estate news every day. Both national and local. And one thing I find consistently is that many stories are recycled or they are way behind the curve. Here are two examples from today. In the Tennessean, there was a story with the headline, “Personal letters can help persuade home sellers to pick your offer. ” The story also states this is most helpful when there are multiple offers on a home. While the headline is true, the fact is there are few situations where home sellers are choosing from multiple offers today. 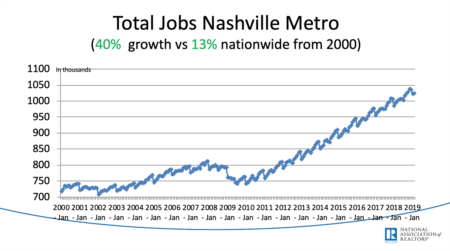 The trend in Nashville is moving towards a balanced market. Equal numbers of buyers and sellers for most neighborhoods. This story would have been spot on anytime in the last three years, except today. They are so slow. And another trick that they do is recycle real estate news. They find bizarre stories that the run every year or two because they grab people’s attention, but have less than an ounce of truth in them. Today’s recycled example is the old, “Nuclear bunkers are the new real estate craze.” If you google this headline, you see similar stories throughout the years from different outlets. Yet, almost no one is buying or building bunkers. In my book, these stories are a waste of your time. If you have real questions about the market, then don’t hesitate to give me a call at 615-519-0983. 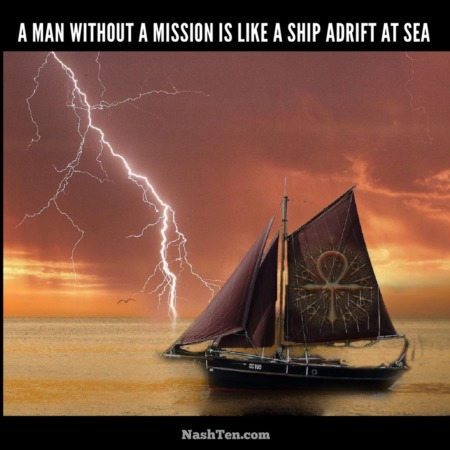 There is no obligation on your part. And I don’t drink coffee. So, pick up the phone and give me a ring. I’ll do my best to help or point you in the right direction? The Daily Deal in Nashville is this cute, renovated cottage in Green Hills that is listed for less than $450,000.